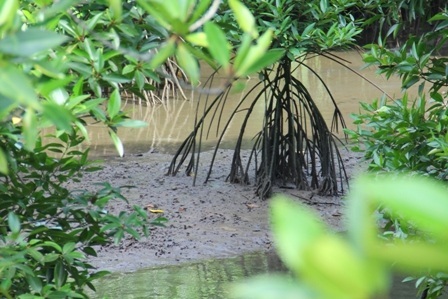 Mysterious mangrove tour conducted at Kubang Badak river. We departed from the jetty at 10.30 a.m. Kubang Badak is one of the gazetted Unesco Geopark areas dominated by the low-lying estuary of the Sungai Kubang Badak. 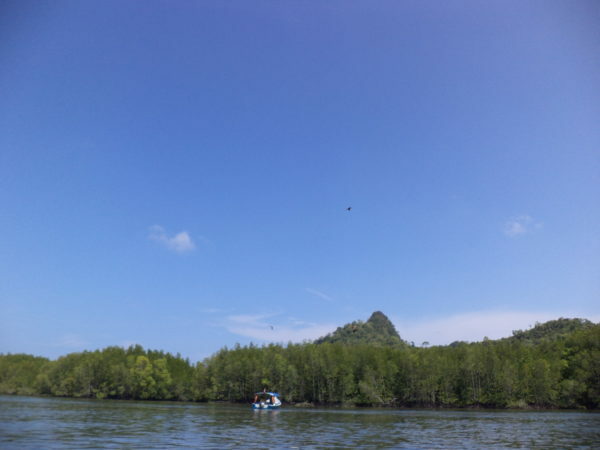 Associated flat coastal plain, mangrove forests, intertidal sand and mudflats. 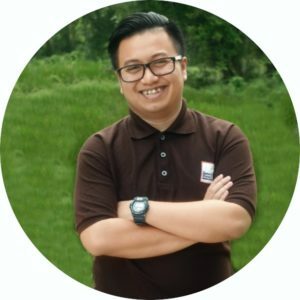 What most interesting and highlights are the unique limestone karst and mangrove forested landscape in this area as well as its endemic flora, fauna and ecology. Mudflats and sandflats are a crucial component of the coastal and estuaries zone. Intertidal flats are outstanding especially in front of the marine island and within sheltered estuaries. Intertidal flats are rich in micro-organism and are a crucial spawning and feeding ground for many species of fish, prawns, shellfish and other marine fauna. Besides, Large tracts of the intertidal flat are also used as culture beds for cockles and can provide a crucial refueling and roosting sites for large numbers of migratory shorebirds during their annual migrations.